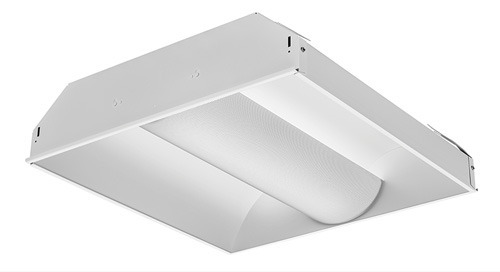 Home » Product Updates » Lithionia LED Low Profile in Larger Size! 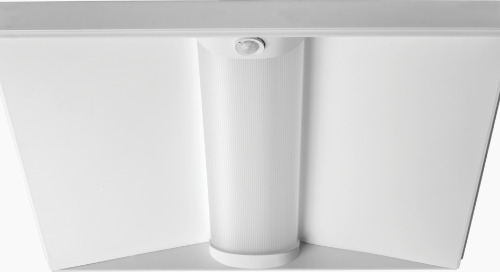 The beauty of simplicity, LED low-profile styled, round or square, stay-white, acrylic diffuser, available in 11”, 14" and now 20”. 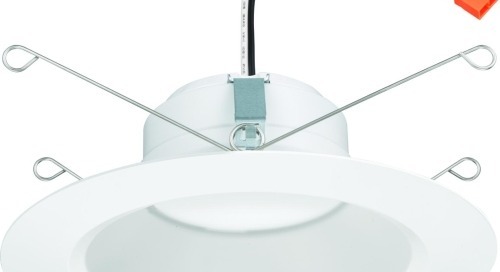 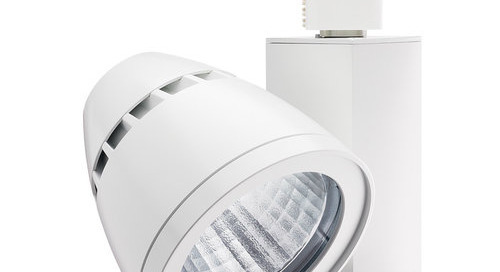 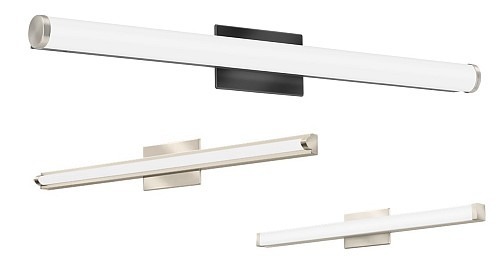 These fixtures provide an attractive low-cost lighting solution for every room in the home. 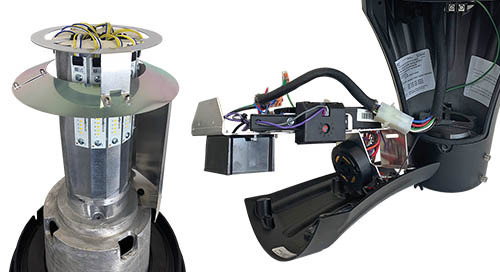 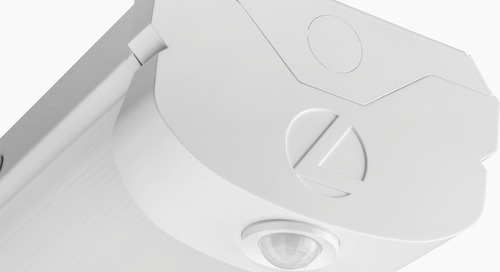 Hidden cam-latches provide easy diffuser removal for installation and maintenance. 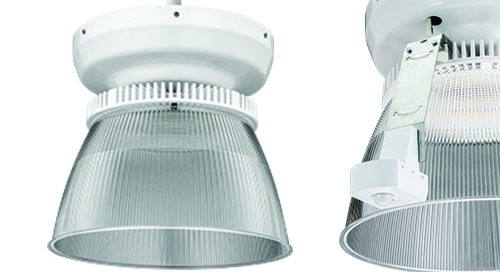 Works with most standard dimmers. 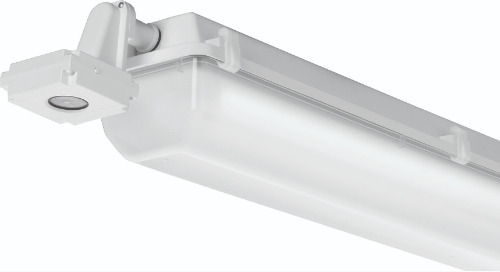 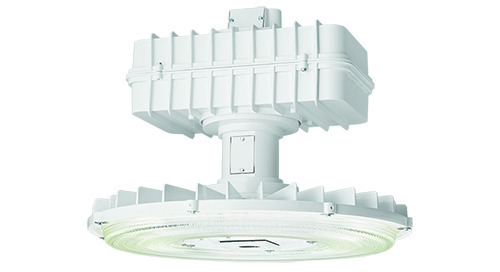 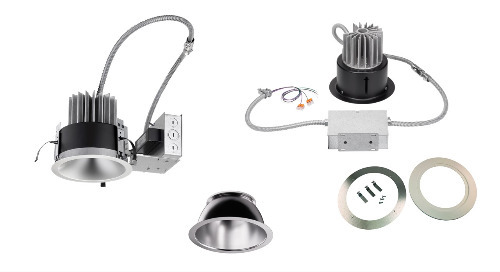 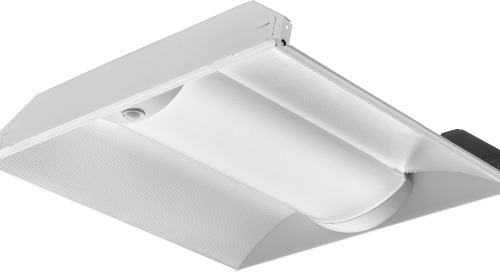 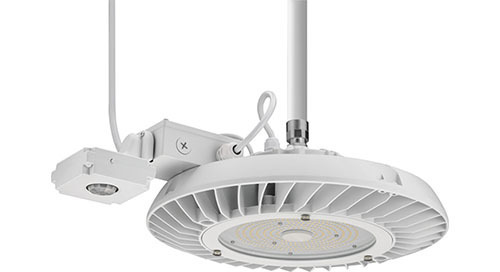 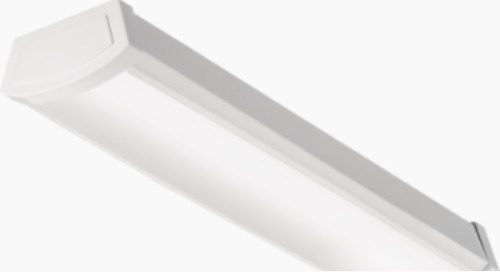 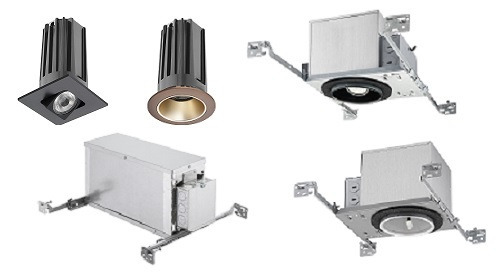 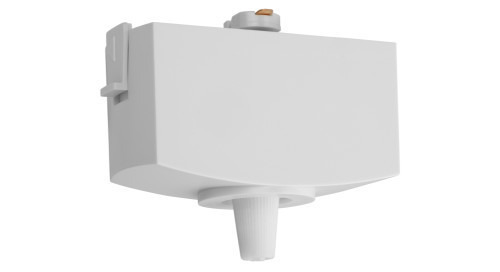 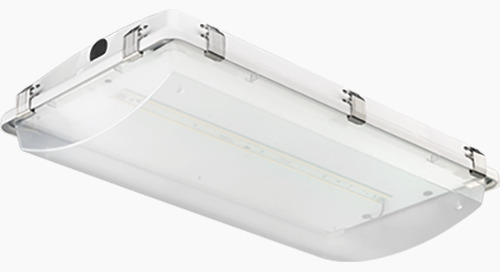 Provides general illumination in residential and light commercial applications. 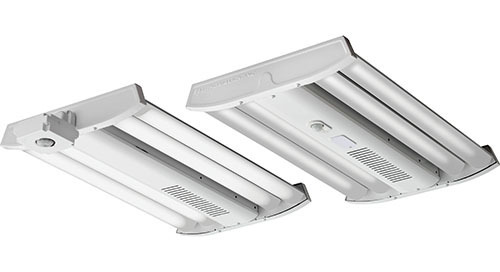 Ideal for use in closets, kitchens, foyers, hallways, bedrooms, offices, utility rooms, stairways and many other rooms. 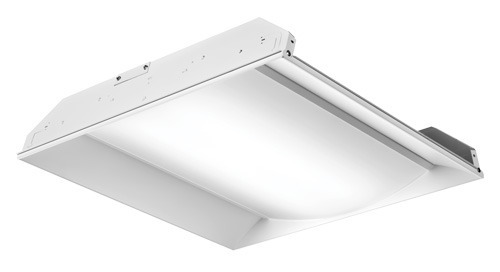 BLT with Tunable White Rhythm Range champions productivity and health.